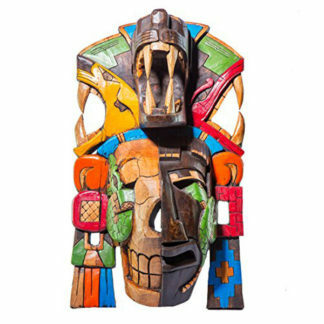 Due to the handmade nature of the craft, variations may occur from picture shown. 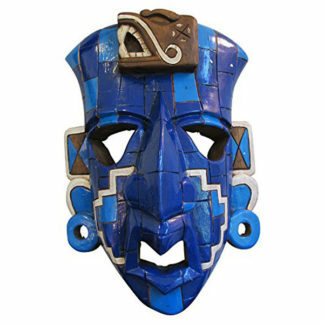 Beautifully handcrafted Mayan Mask in one piece. 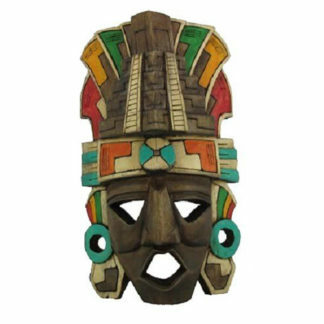 Mayan masks are hand carved with cedar wood (Premium Quality). These are precious crafts made by artisans in the region of Chichen-Itza. Cedar Wood is one of the typical wood that was used in the past to produce different glifos in the region of Chichen-Itza. 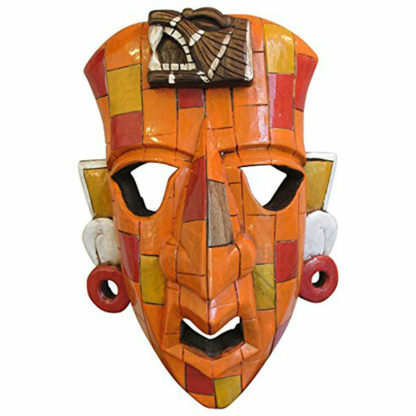 When you buy any of these Mayan crafts, you are helping their roots persist and each craftsman has the opportunity to continue the current work passed throughout generations.